Explore It! – Jump Into Learning With Explore It! Explore It! Inc. is a provider of co-curricular and enrichment programming for children in kindergarten through grade eight. 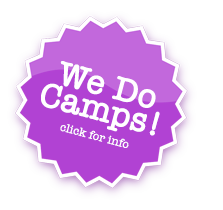 We offer lunch and after-school classes, as well as day camps and special events. All of our programs are affordable, educational, and fun! At Explore It! we’re thrilled to be able to help with all your programming and enrichment needs – from lunch time and after school programs in schools to weekend workshops, and even birthday parties and other special events. It is our goal in every program to enrich and encourage, allowing children to discover their passions and explore their talents.